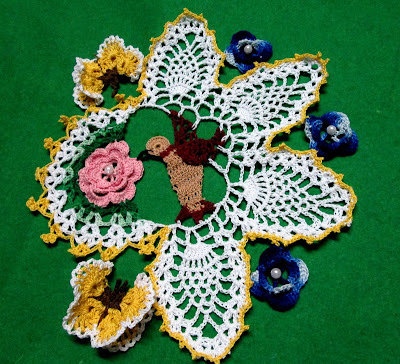 Maria, your hummingbird and flower doily is gorgeous! 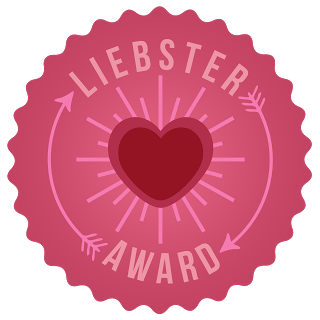 You did a really great job on this. 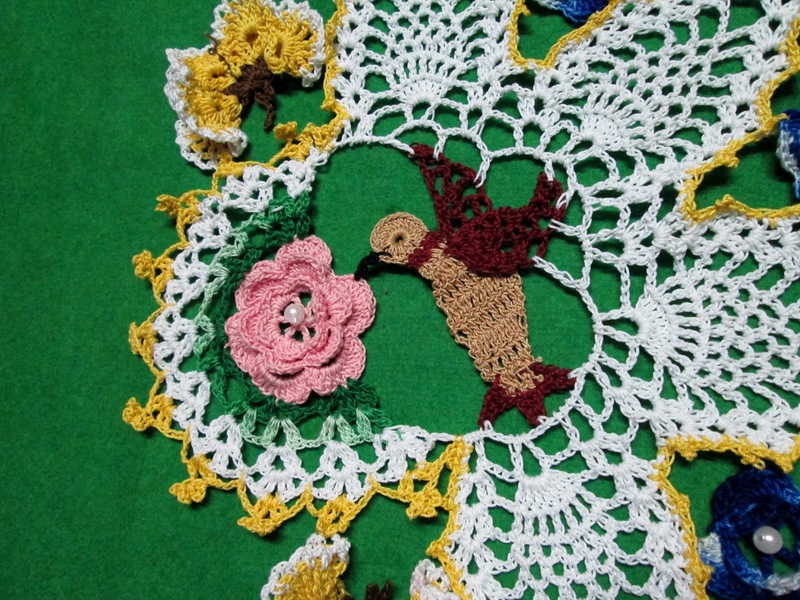 I loved your humming bird doily, very creative.